Having someone care for your fish while you are away can make for a tricky situation. 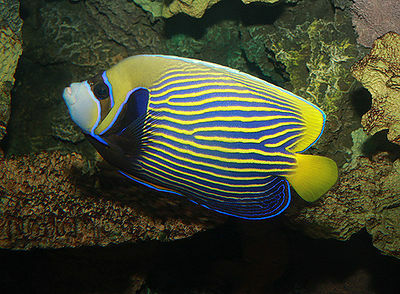 Fish are cold-blooded creatures and generally most of them have a low rate of metabolism. A few days without food will not harm them. However if your vacation is 2-3 weeks or more, you’ll need someone to feed your fish and see that everything in the aquarium is working properly. Great care should be taken in choosing your fish sitter. 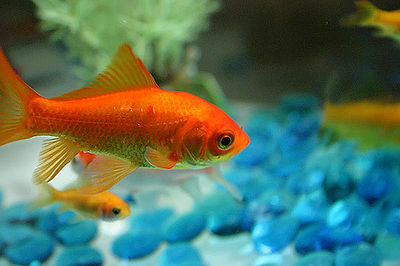 It must be someone who understands how to care for fish – someone who has experience with an aquarium. This is important because persons unfamiliar with the care of fish may overfeed them, endangering their lives. And you don’t want someone who is over-zealous and rearranges your aquarium. Be very specific about what to do and what not to do. Leave written instructions near the tank. Include a phone number where you can be reached for any questions or an emergency. If possible, have a trial run before you leave so that the person watching your fish knows exactly what to do. An alternative to having a person feed your fish is to purchase an automatic feeder. Try not to choose a battery-operated feeder because it could dump a lot of food into the tank without filtering it if the electricity is down. Opt for one that is a plug-in. Research them well as most of the time you get what you pay for. 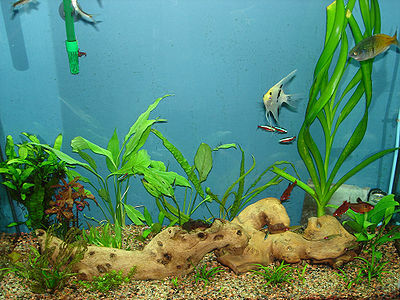 Finally, before you leave, clean the tank and all parts and fill with fresh water. Check that all systems are working. You may want to have someone come in every so often just to make sure all is well. Then you are ready to leave on your vacation knowing your fish are well taken care of. Goldfish – A simple guide.